We spend so much time thinking about our purpose in life; trying to find meaning in our job, at home, amongst peers, etc. But what are we searching for, and will we even know when we’ve found it? 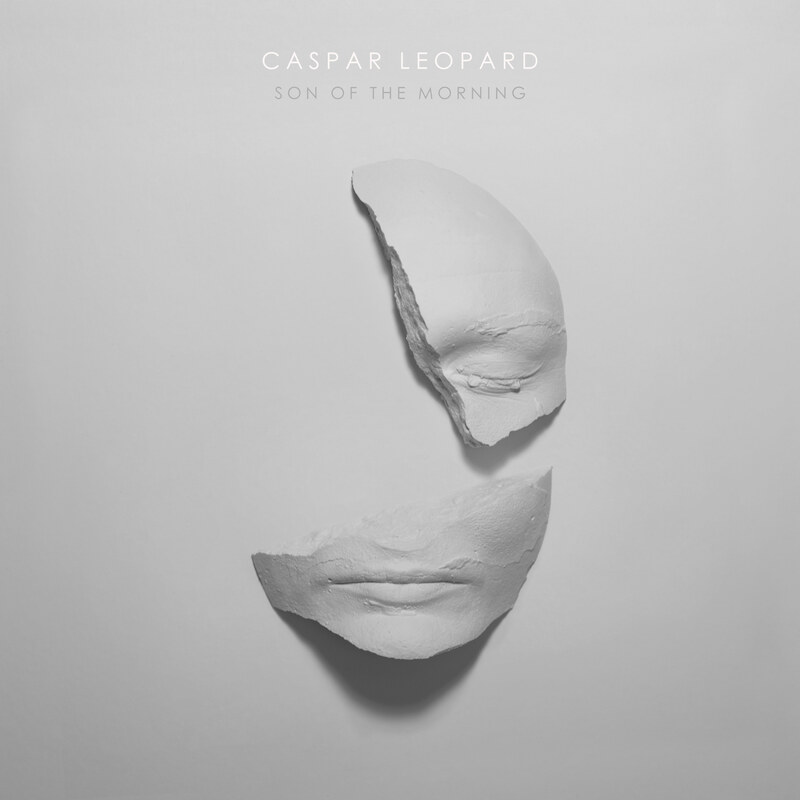 Caspar Leopard’s breathtaking “Son of the Morning” explores the vastness of life, considering our desire for meaning through powerful, vivid music and visuals. Atwood Magazine is proud to be premiering “Son of the Morning,” the striking new single off Caspar Leopard’s forthcoming debut EP Restoration (out tomorrow, February 16, 2018). Based in London, Caspar Leopard is a stimulating multimedia talent: The singer, composer, producer and filmmaker made waves late last year with his debut single “Expire Pt. I,” a cinematic, atmospheric song that seeks to find beauty and commonalities in our fractured, divisive world. Directed by Leopard and animated by Ben Wilson, “Son of the Morning” finds the artist continuing down a conceptual and spiritual rabbit hole, this time tapping into natural imagery and anthropomorphic visuals to evoke a sense of wonder at our endlessly dazzling existence. 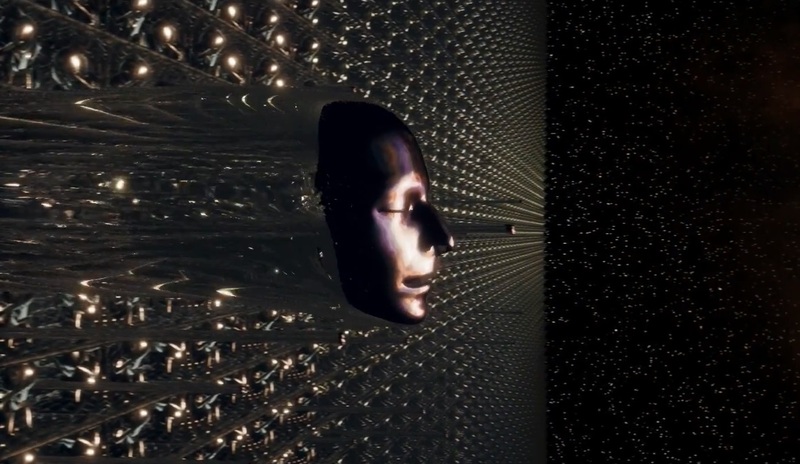 Animator Ben Wilson does an incredible job at realizing Leopard’s vision, creating a magnificently thought-provoking display of vivified humanity through existential, ethereal reproductions of the human likeness. We see a surreal face traveling through the sky, its shadow extending across the water below like some kind of magical bullet train. Having recently won “Best Score” at the Global Lift-Off Film Awards, Caspar Leopard’s solo EP is the product of considerable depth – both musical and cerebral. “Son of the Morning” accentuates Leopard’s talents, compelling us to find meaning in abstraction – quite like our endless search for purpose in life. Darkness and light mix into orchestral and electronic sounds to create a beautifully, wholly mesmerizing piece that overwhelms the mind, while soothing the soul. Stream “Son of the Morning” exclusively on Atwood Magazine, and find Caspar Leopard’s debut EP Restoration (prod. by Luke Smith and Orlando Leopard), out globally tomorrow, 2/16/2018!